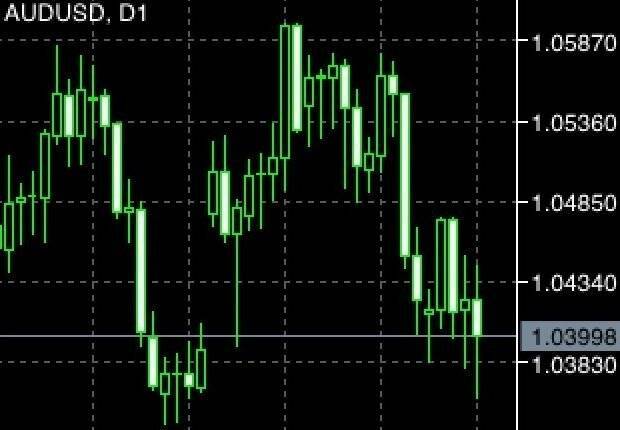 Good day forex traders and koalas. Welcome to another weekly forecast review of the AUD/USD and EUR/USD. 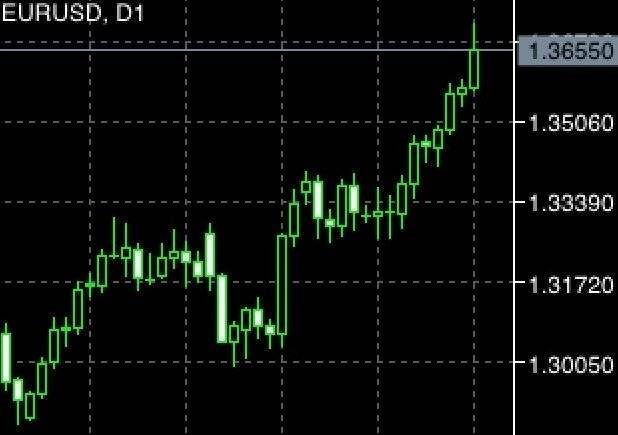 Did you make money last week from forex trading? I do hope so. Always remember that even a 1 pip gain is a profit. Hence never risk excessively to try to chase for more profits. 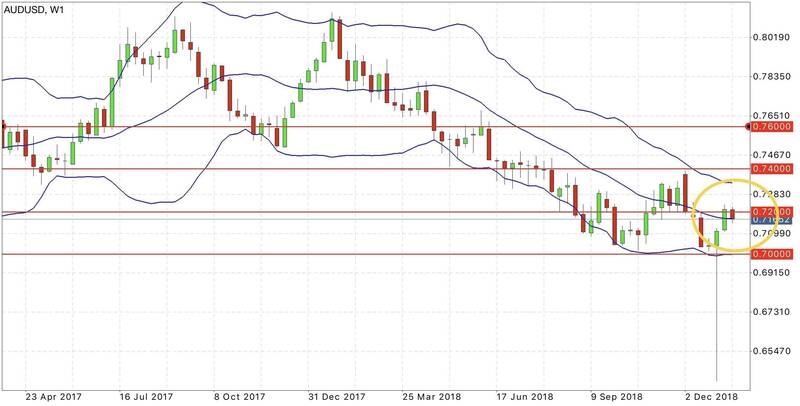 In the previous forecast review we noted that the AUD/USD faced bearish pressure and if the immediate support fell, 1.0360 might be the next target. 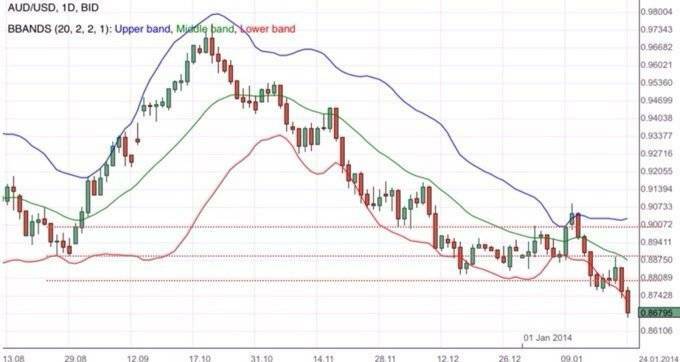 EUR/USD on the other hand was testing the resistance of 1.3480. If the currency pair was successful, we might see 1.36 next. Fundamentally we noted continued good sentiments although there were speculations of a possible upcoming interest rate cut by the Reserve Bank of Australia RBA. 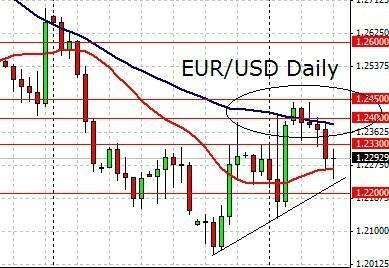 Looking at the EUR/USD daily chart above we note a continuing bullish climb. The target of 1.3600 was hit ! I LOVE IT WHEN MY TARGETS WORK. Ok enough of shameless self praise :p Now if this keeps up, we will be looking out for 1.3800. As far as this week is concerned, we do have a number of good economic releases. Many of them are from the manufacturing markets of the Euro Zone. These positive developments will definitely boost the attractiveness of the Euro Zone. The US Non-Farm Payroll performed slightly lesser than the estimated gain in employment. The US unemployment rate has increased to 7.9% and this will probably cause some apprehension. On the contrary, the Euro Zone unemployment rate came in at 11.7%, better than estimates. Next week will bring us many important economic data. This includes the interest rate decision by the Reserve Bank of Australia RBA and European Central Bank ECB. EUR/USD bounced off the double resistance. China’s slowdown causing shivers in the global economy. Proper money management is a must. The AUD/USD waits for new direction as optimism towards the US China trade talks grows. Important economic data due ahead. The EUR/USD dips as optimism towards the US economy takes a hit. Find out more. AUD/USD continues it’s bearish monetum. 0.86 may be next should the momentum continues. Sentiments continue to remain negative.